Deliver more strategic value with ITSM. Ivanti Service Manager, powered by HEAT, is the most affordable, flexible and complete cloud-optimized ITSM solution available. 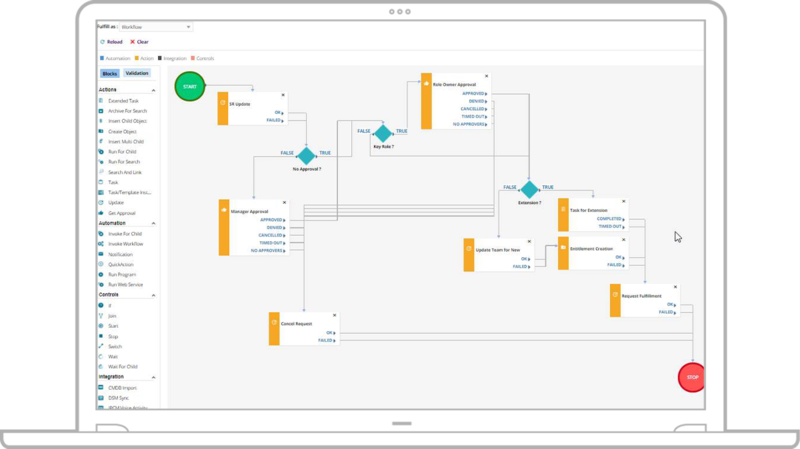 Automate workflows, eliminating costly manual processes while making your business more efficient, compliant, and secure. 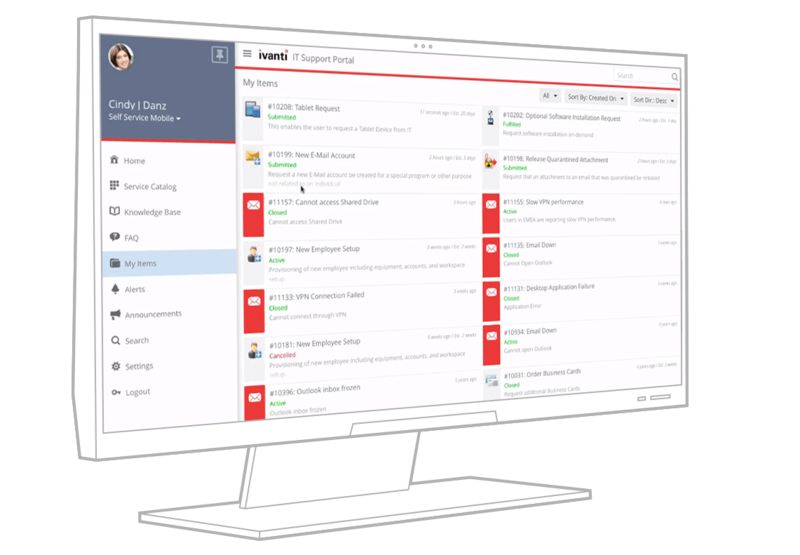 Whether you’re looking for an IT help desk / support ticket solution or need to perform more advanced ITIL service management processes, Ivanti Service Manager solution can easily scale and adapt to meet your specific business needs. The more we work with Ivanti, the better our IT processes become. Our users love the new Ivanti system. Managers love having the information they need in easy-to-use dashboards and reports. Ivanti Service Manager delivers the functionality you need now while providing the flexibility to grow as your needs expand.